Similarities between the behavioral, endocrine, and neurochemical sequelae of exposure to psychological stressors and agents that activate peripheral immune cells (viruses, lipopolysaccharide, arthritis inducing agents, etc.) have often been noted (Dunn, 1993). 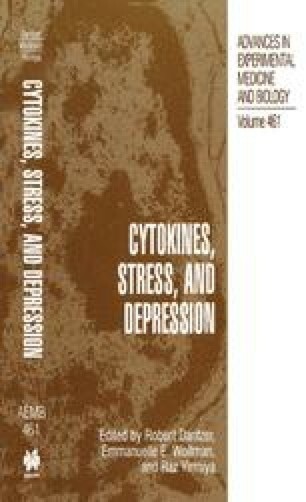 Central cytokines such as IL-1β play an important role in mediating many of these responses that follow immune activation, and the purpose of the present chapter is to summarize work that is directed at determining whether central cytokines also play a role in mediating the consequences of exposure to stressors. In addition, there will be a focus on whether central cytokines are involved in the production of a particular stress-related phenomenon, learned helplessness.